This is one of my basic “house” dressings – works on so many salads. Want a little something extra on your grilled vegetables? Toss them in a little bit of this before and after grilling – you won’t believe the flavour boost! 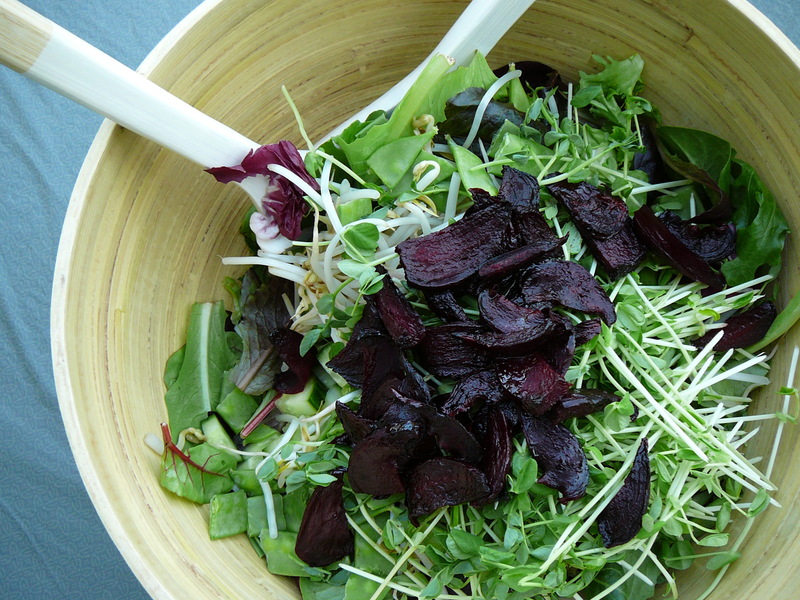 Mix all ingredients together well – give it a good shake and toss in your salad. If you make a double or even triple batch it stores well in the fridge for 2 weeks. This entry was posted in Grillng, Recipes, Salads, Vegetables and tagged balsamic vinegar, dijon mustard, salad, vinaigrettes by Chatty Kathy. Bookmark the permalink. Thanks! Let me know what you think – we love it!